Searching for that perfect, little gift? Something special that won't break the bank? 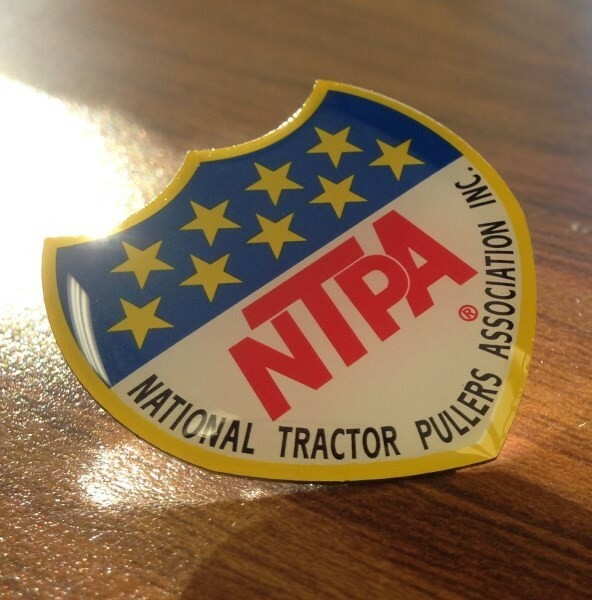 Check out our latest additions to the NTPA Webmall: the NTPA pins! Metal NTPA Shield pin. 1.25" x 1.25"